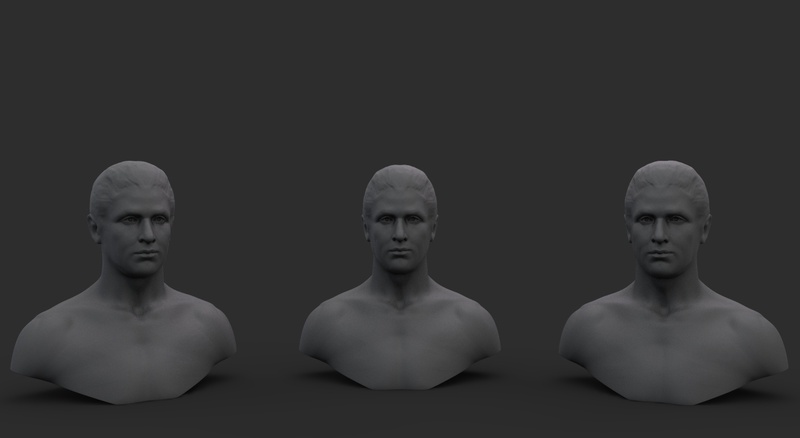 If you've always had an itch to render a model of a human head, now's your chance--We have two models for you. 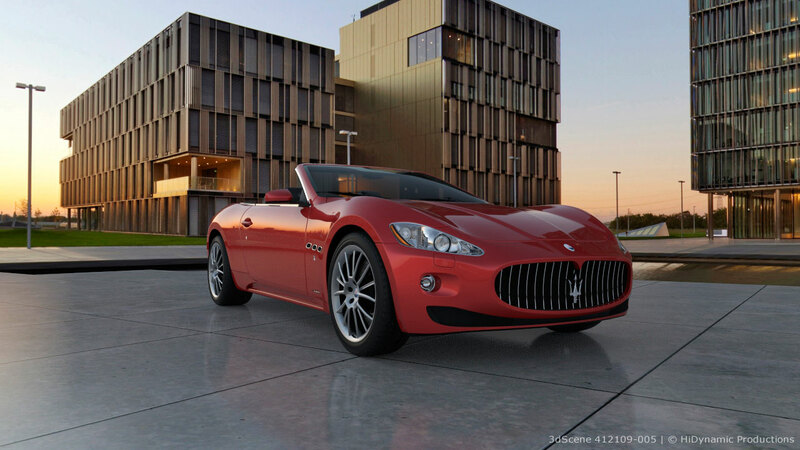 One from a new member in the KeyShot forum and another from the new hi-res scan store and models site of TEN 24. 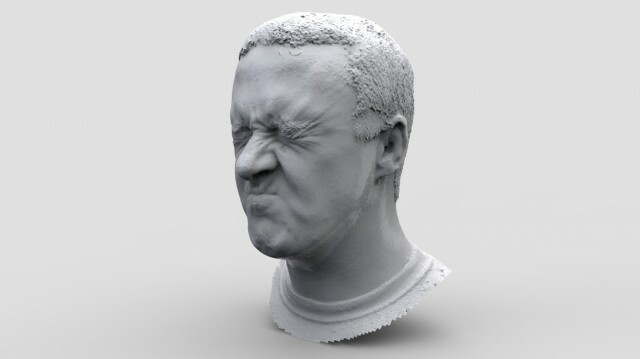 If you were inspired by Marteen's insanely detailed ZBrush sculptures we brought you last week, these will give you an opportunity to import a single part model and play around to achieve a similar appearance. There are many a place to find great models online, but if you're looking for hi-res scans, the 3D Scan Store is quickly establishing its presence as the go to place. TEN 24 is launching the new site this month and with it, providing an free example of just how detailed a scan you can get. 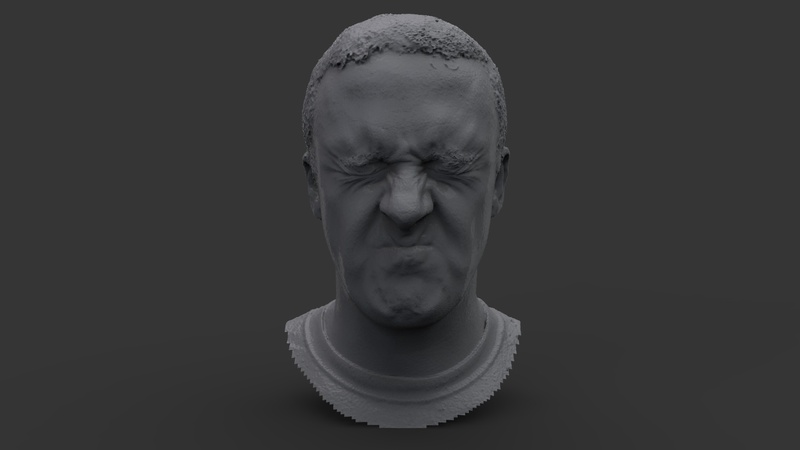 The head scan also includes a 4,096 x 4,096-pixel texture map and can be downloaded here. You can download the KeyShot .bip file here. If you've not joined the KeyShot forum, you might be missing out. Not only can you gain loads of insight and inspiration from the Amazing shots of others, you can also find free models, HDRI's and Scenes. 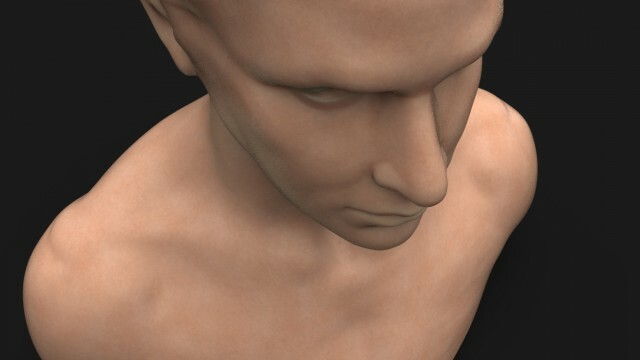 This Male bust by stevejjd was created in ZBrush. You can download the original file here or the KeyShot .bip file here.